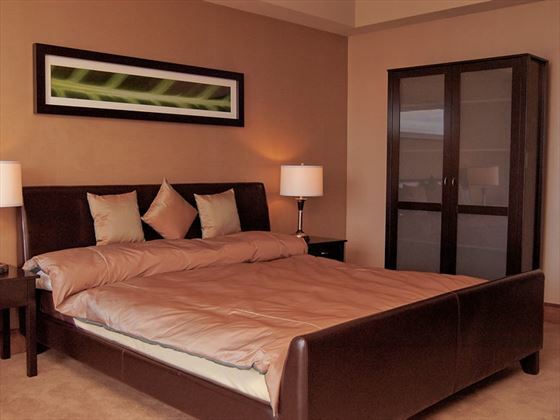 This all-suite property features comfortably furnished one-bedroom suites with beautiful cherry wood kitchens, in-suite laundry & spectacular views of English Bay or Vancouver city lights. Situated in vibrant Davie Village, near to Stanley Park, beaches, numerous shops & restaurants, and is ideal for families and couples who like a little extra living space. 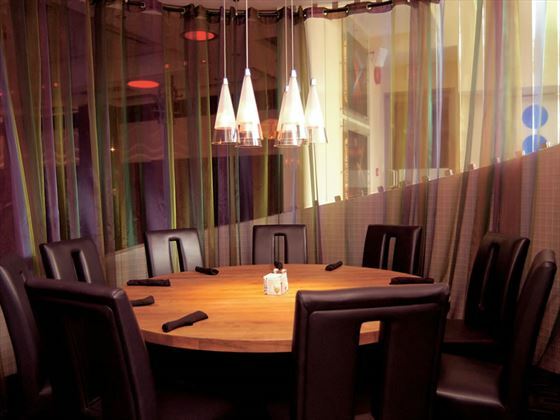 The on-site restaurant, Moxie's Grill & Bar offers a wide choice, including a children's menu. 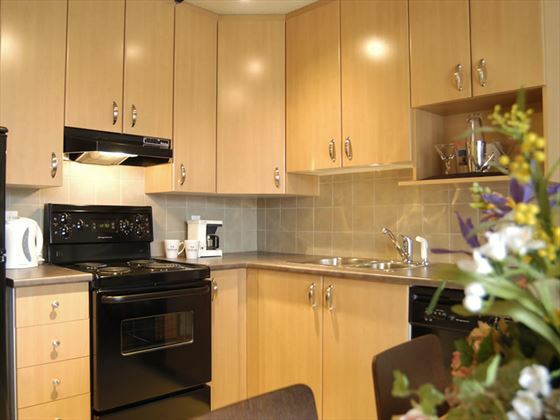 Situated in Davie Village, close to English Bay, Sunset Beach Park and Stanley Park, within walking distance of numerous restaurants, bars, cafes, shops and sightseeing. 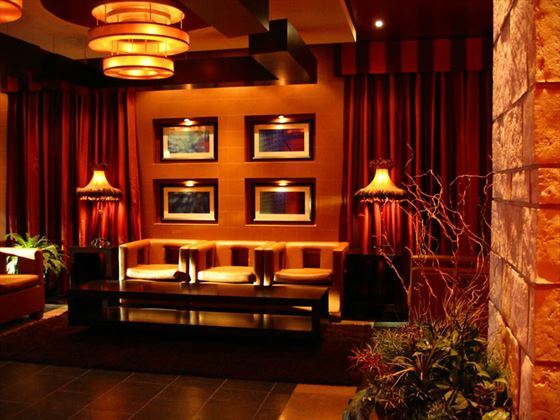 Moxie’s Classic Grill - Premium casual dining with a diverse and fresh seasonal menu, a wide selection of beverages and a late night menu. 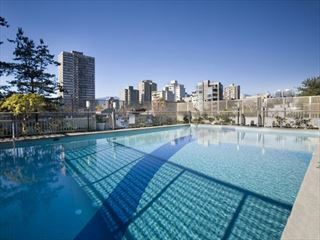 This downtown Vancouver hotel enjoys a spectacular waterfront location overlooking the harbour. 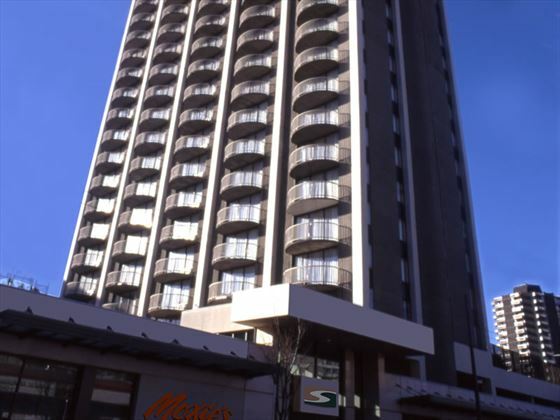 It is within walking distance of the downtown financial district and is just two blocks from the cruise ship terminal. 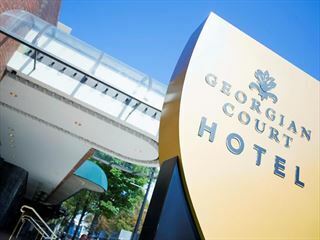 Recognized for its timeless elegance and contemporary comfort, the boutique-style Georgian Court Hotel is well known to discerning travellers who welcome its inviting ambiance, spacious guest rooms and attentive service. 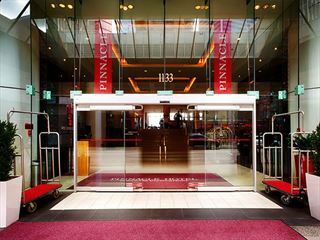 Situated in the heart of downtown, the hotel is just steps from GM Place, BC Place, and Playhouse & Queen Elizabeth Theatre. Minutes away is shopping on Robson Street and sightseeing in historic Gastown.